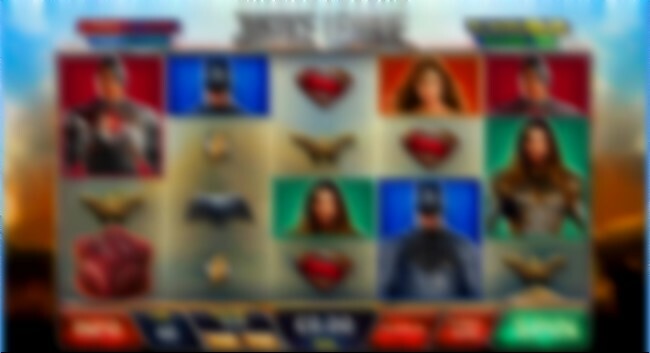 Playtech offer many slot games that are based on blockbuster films and TV shows. In the past two years we have see the release of Holy Grail, Robocop, Dirty Dancing and The Flinstones to name just a few. 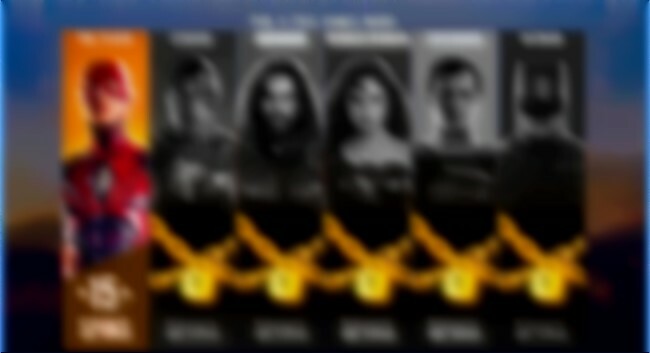 Adding to this collections is a SuperHeroes game based on the great franchise THE JUSTICE LEAGUE. The Justice League (of America) is formed from the super heroes from DC comics. A group of men and women with special powers and take it upon themselves to help all others. We mainly know the characters and team members in their own right. Get the team together - Batman, Wonder Woman, The Flash, Aquaman and Cyborg, together with Superman they make a formidable team of crime fighting metahumans. This new online slots game has them all at there glorious best with many great gameplay features and bonuses avalable. A game with 40 paylines over 5 reels. There are 4 symbols visible on each reel and symbols such as WILD and high value charachter symbols can appear stacked on all reels. Thereare WILD, SCATTER and BONUS symbols available. And a number of features the first of which is the SUPER HERO RESPIN. The SUPER HERO RESPIN can drop at any time. A free respin is given and selected super hero symbols are held and will turn wild. 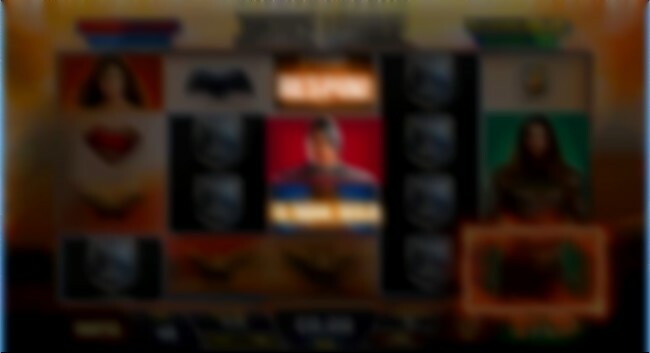 up to 6 respins can be awarded to tuen all super hero symbols wild on a final spin. A great money winning spin.